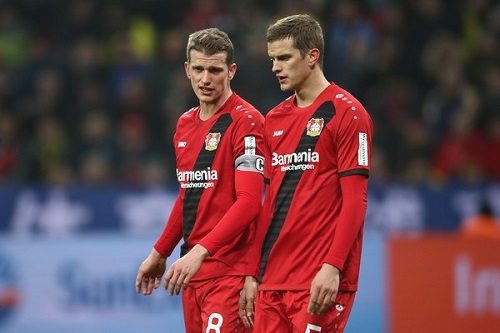 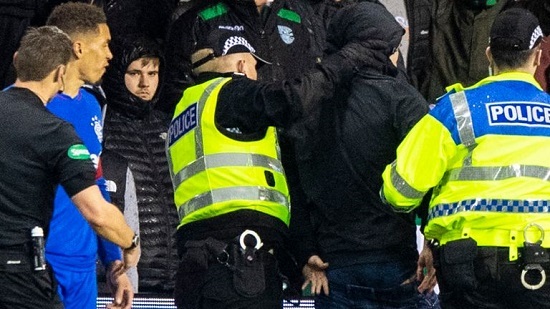 Twins are usually a sight of attraction wherever they turn up and it is a more beautiful sight to see twins playing professional football and probably in the same club. 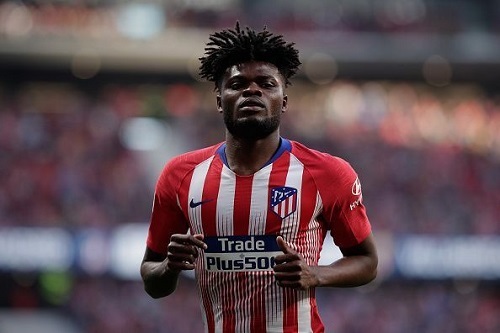 Atletico Madrid midfielder Thomas Partey has quelled rumours surrounding his future by insisting he has no plans of leaving the club. 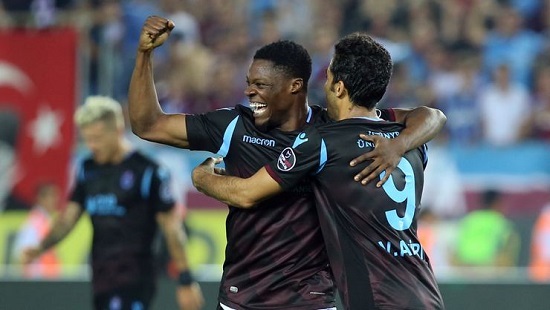 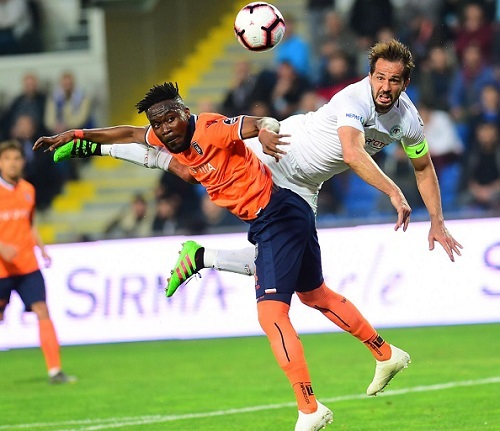 Ghanaian defender Joseph Attamah Larweh put in a splendid performance as he helped his side Istanbul Başakşehir to beat Konyaspor 2-0 in the Turkish Super Lig. 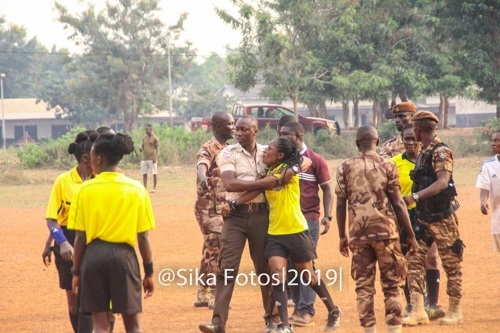 The GFA Normalization Committee (NC) have condemned an attack meted out to referee Theresa Bremensu while officiating the semi-final match of the Women's Special Competition between Prison Ladies and Ampem Darkoa Ladies in Sunyani at the weekend. 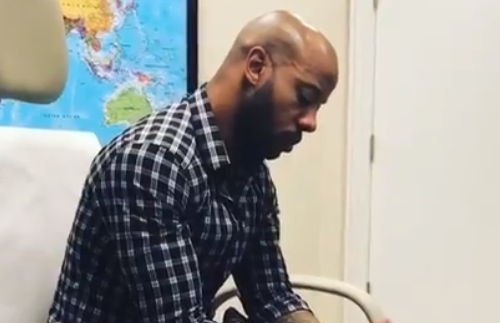 Former Ghana international Manuel "Junior" Agogo has revealed that he can no longer write with his right hand after suffering a stroke over four years ago. 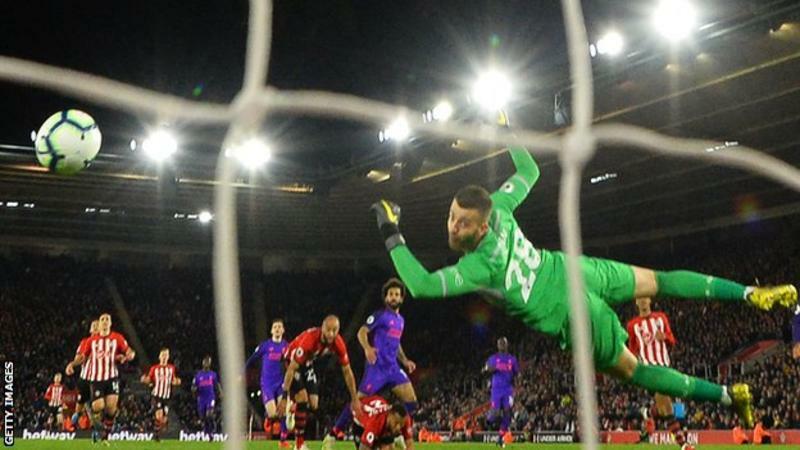 As the 2019 Africa Cup of Nations draws near, Ghanaians players across the world are putting in performances to make coach Kwesi Appiah's 23 man squad. 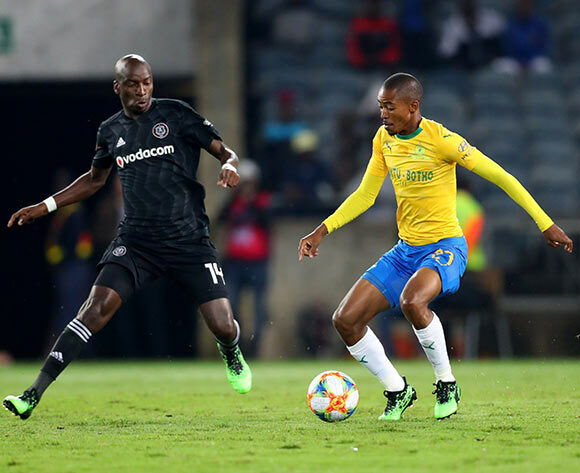 Zesco United have penned an official letter to Ghanaian giants Asante Kotoko seeking the services of striker Songne Yacouba. 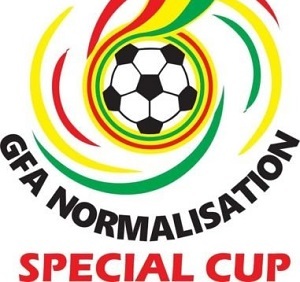 The Ghana Football Association (GFA) Normalisation Committee is considering a proposal that will ensure that bonuses paid to players of the national teams will trickle down to support the very foundations of their development, as well as a welfare fund for footballers. 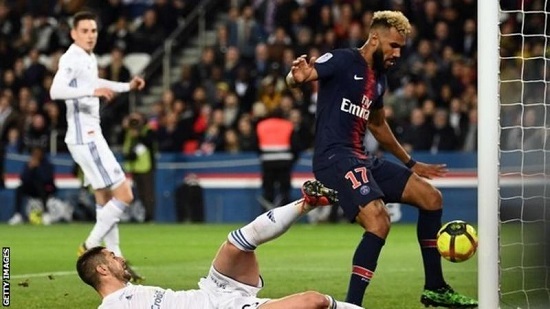 VIDEO: Is Choupo-Moting' howler against Strasbourg the worst miss in football? 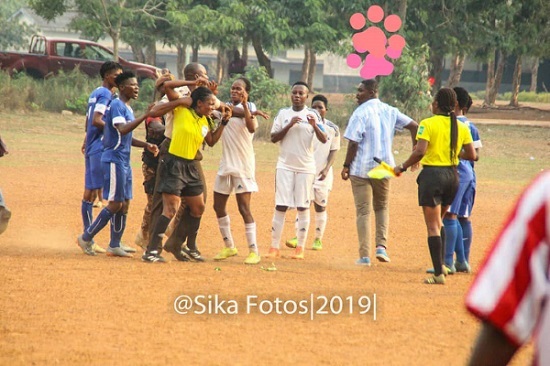 Referee Theresa Bremansu was beaten up by a Prisons Officer after their Ladies team lost 1-0 to Ampem Darkoa in the first leg semi-final of Women’s Special Competition. 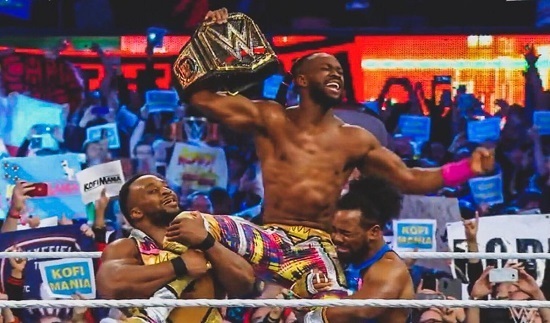 Kofi Kingston's long journey to the top finally paid off Sunday, when he defeated Daniel Bryan at WrestleMania 35 to become WWE champion for the first time. 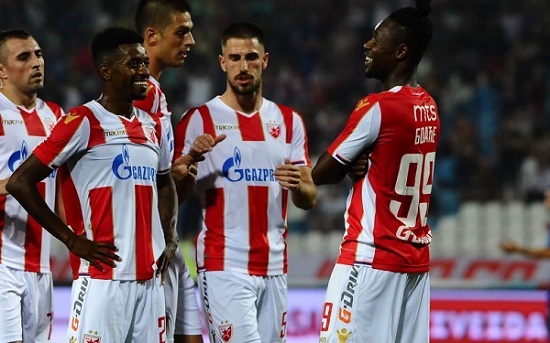 Ghana international forward Richmond Boakye Yiadom bagged a brace for Red Star Belgrade in their 4-0 demolition of Proleter in the Serbian Super Liga On Sunday night. 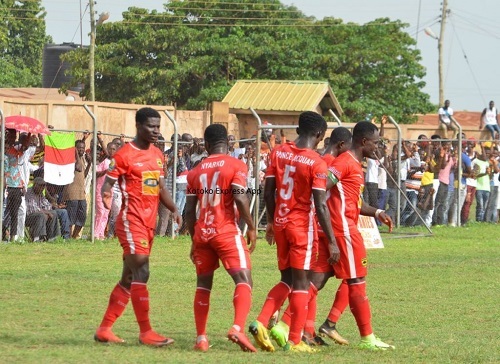 Kotoko returned to winning ways with a 3-0 win over Eleven Wonders whiles Karela United inflicted Hearts of Oak with their second successive defeat in the Normalization Committee Special Competition. 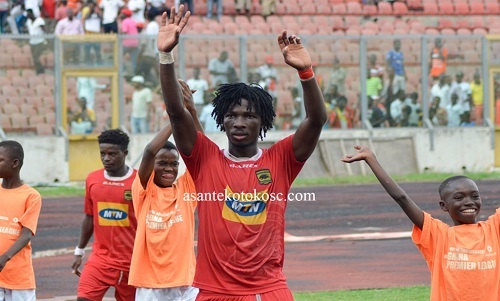 Hearts of Oak and Asante Kotoko will be engaged in some tricky fixtures later today in match day three of the Ghana Football Association Special Competition. 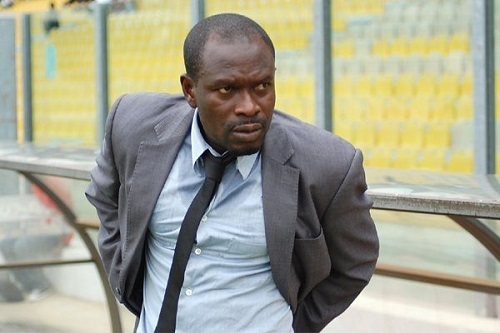 The Management of Kumasi Asante Kotoko have expressed their unhappiness over certain "insults and demoralising" comments on Coach C.K Akonnor. 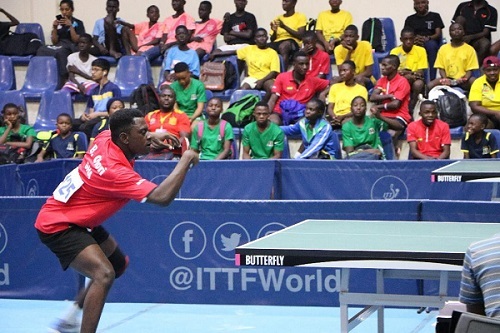 The Ghana Junior team player at the just ended World Juniors Championship, Benjamin Ofori has called on the Ministry of Youth and Sports to concentrate and invest in table tennis. 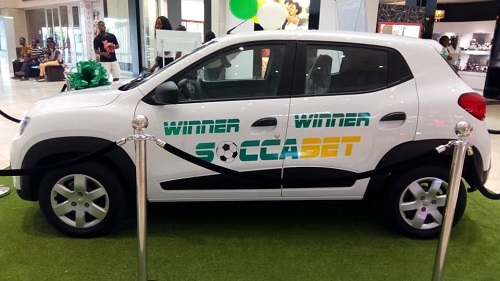 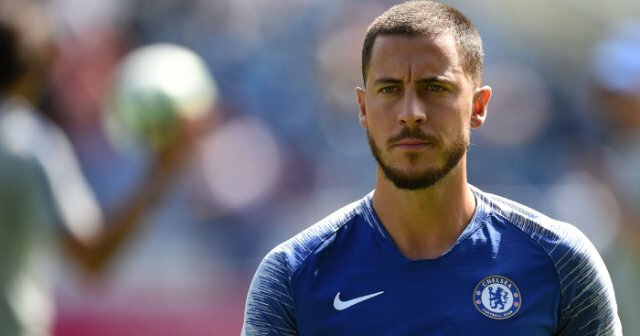 According to him, there are talents in Ghana who will excel more when much attention is given to them just like football. 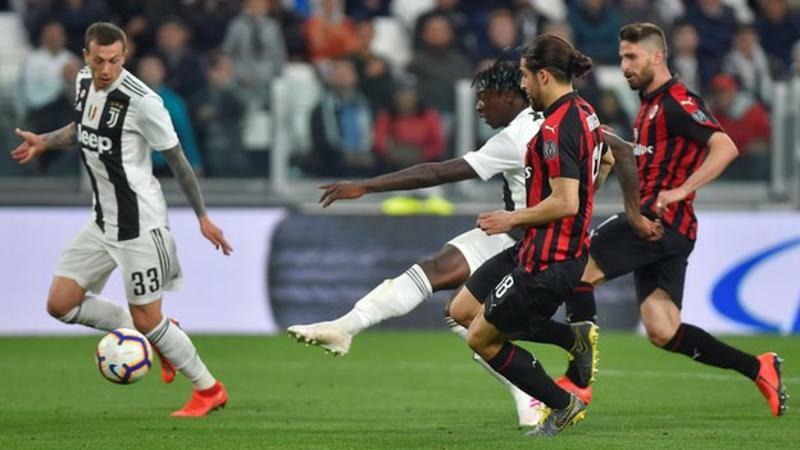 Moise Kean came off the bench to claim a late winner and put Juventus on the brink of clinching the Serie A title. 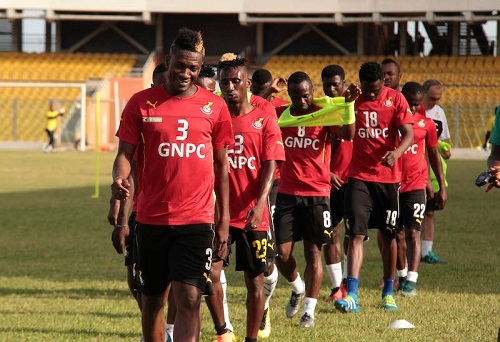 Board Chairman of the National Sports Authority Kwadwo Baah Agyemang has disclosed that the Black Stars will pitch camp in Qatar ahead of the 2019 Africa Cup of Nations in Egypt. 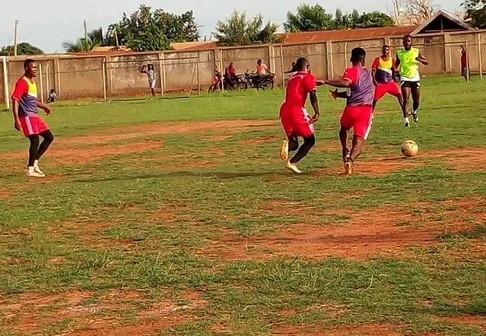 Some concerns have been raised about the state of the Nkoranza Park which will host the week 3 encounter between Eleven Wonders and Asante Kotoko in the Normalization Committee's Special Competition. 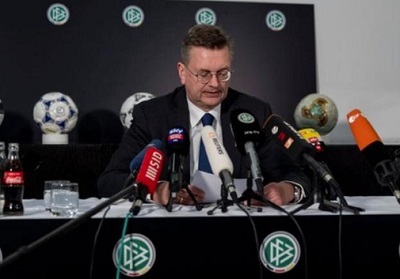 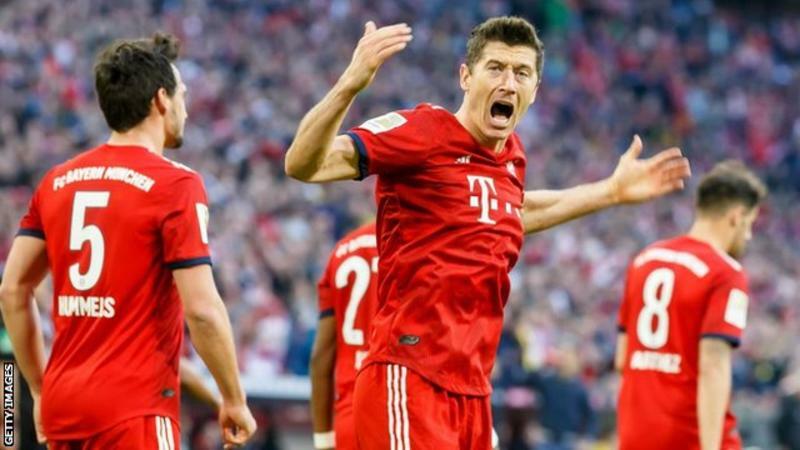 German Football Association president Reinhard Grindel has resigned with immediate effect after coming under pressure for accepting an expensive watch from a colleague. 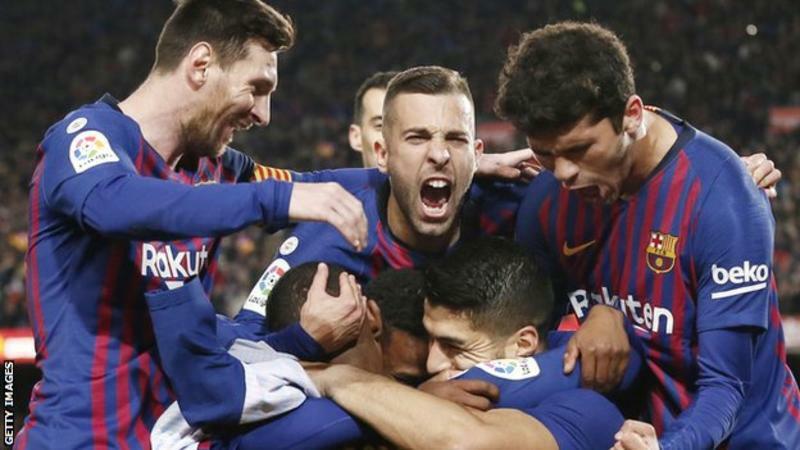 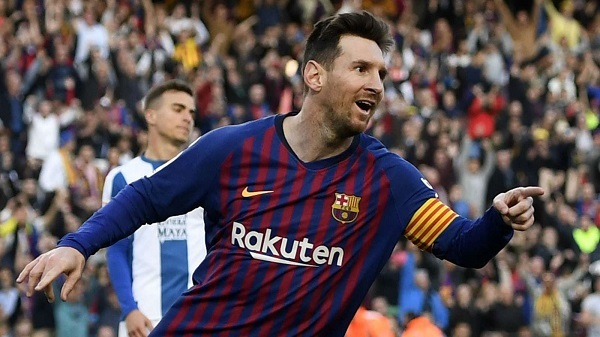 Barcelona president Josep Maria Bartomeu has said that the La Liga champions are planning to offer superstar Lionel Messi a new contract. 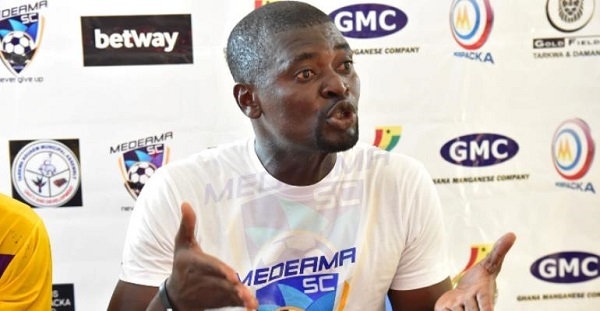 Coach of Medeama Samuel Boadu has disclosed that he found difficulties to have a sound sleep even though his side won against Kotoko at the Tarkwa T&A Park yesterday.